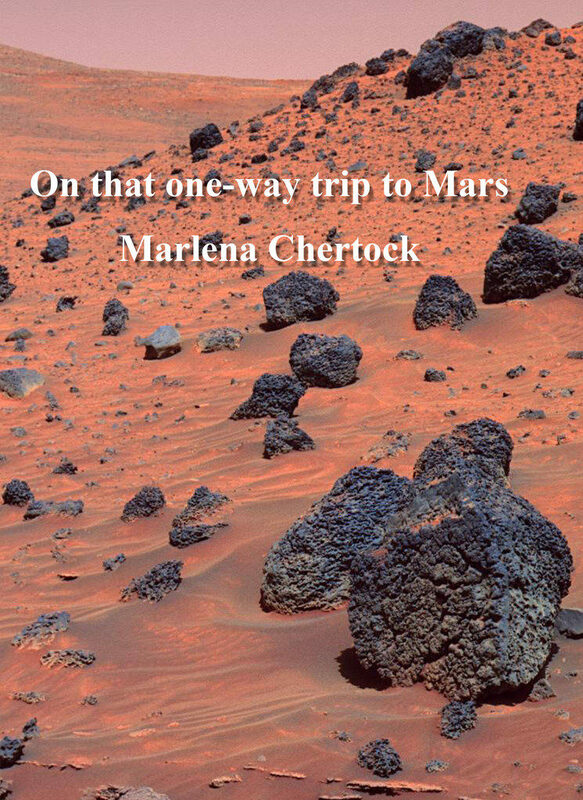 On that one-way trip to Mars was published by Bottlecap Press in May 2016. On that one-way trip to Mars is a version of the Voyager’s Grand Tour, if the spacecraft had skeletal dysplasia. It is a space journey that includes aliens finding the Golden Record, the increasing warmth of the sun, and zero gravity to give aching bones a break. These poems travel the solar system. Blast into orbit and head on that one-way journey with them. “A marvelous and marvelously brave book gently probing outer and inner space and illuminating, in the end, that ever elusive still point at the center of our cosmos: the courage to go on in the face of ultimate mystery. Highly recommended!